VB Agri is the sole distributor of the YTO tractors and forklifts in South Africa. 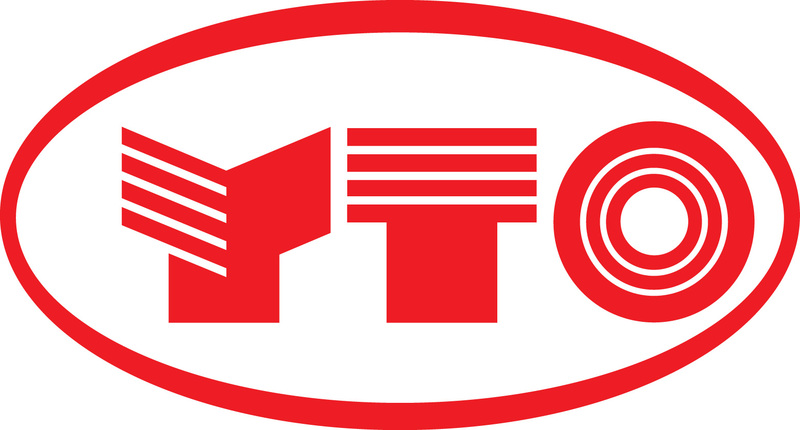 They have developed a strong relationship with the YTO group since 2009 . VB Agri’s experience in importing and retailing tractors of other international brands allowed VB Agri to enter a strategic cooperation with YTO. This cooperation is focussed on developing and strengthening a commercial tractor distribution network in South Africa and advance YTO to internationalise. *YTO is a product of VB Agri. BHBW’s core focus is to provide equipment and technologies suited to local conditions and applications, and to complement these with the highest levels of parts backup and technical support. Included in their offering is NEXT Farming, a suite of integrated solutions designed to take precision agriculture to the next level. Antonio Carraro is a historic Italian corporation, located in Campodarsego, Padua, Veneto region. Founded by Giovanni Carraro in 1910, it is a worldwide leader in the production of compact tractors for specialized agriculture and civil maintenance.